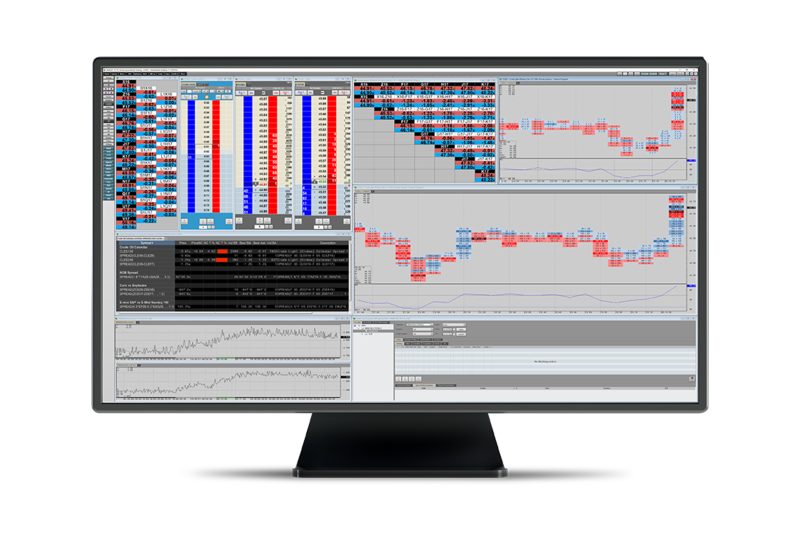 MarketDelta Desktop is a professional grade trading software with an integrated data feed, charts, footprints, and trading screens in a single platform. Footprint® charts are one of the secrets of pro traders, which is why you may not have heard about them. 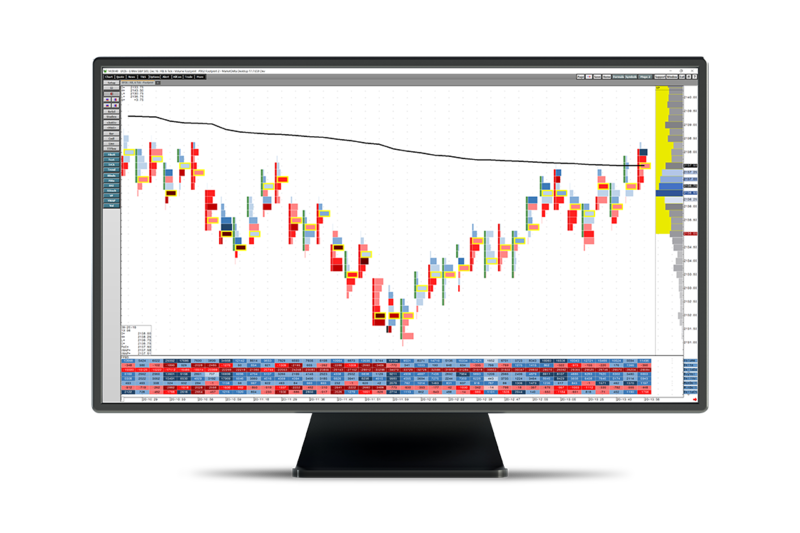 With Footprint® charts you have 3x better because you have the opportunity to gain a better understanding because you can see price, volume, and order flow in a single bar. Volume Profile helps traders to understand the auction in an intuitive way. 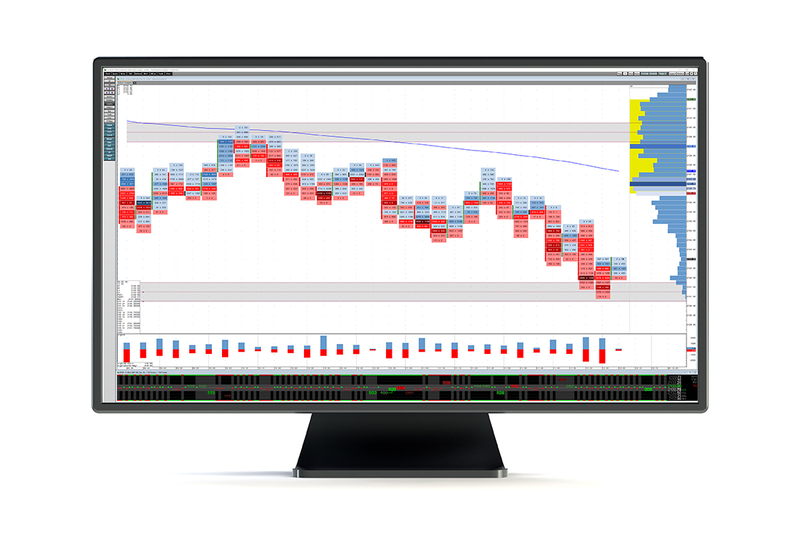 With MarketDelta Desktop, you get some of the best Volume Profile tools. MarketDelta has a built in data feed which is CQG. This means you get the best data in the industry without the hassle of having to configure anything. Exchange fees still apply. Access to over 75+ markets and data sources. Trade from within the software. 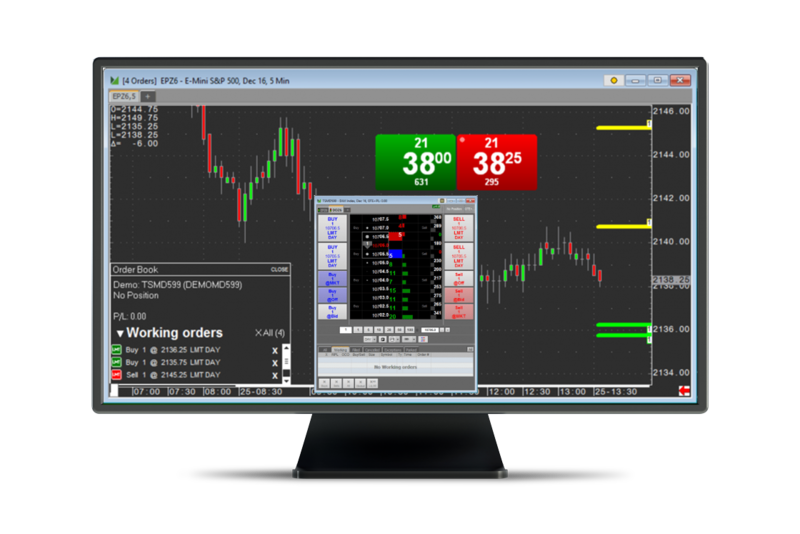 It is very easy to place trades and monitor positions because the trading is now integrated into the software. No need to run an extra data feed or trading software. Save time, money, w/ an integrated solution. Extensive trading capability, including spreads, system trading, multiple asset classes, multiple accounts, and much more. Trade on Desktop, in the Cloud, or on our Mobile app. 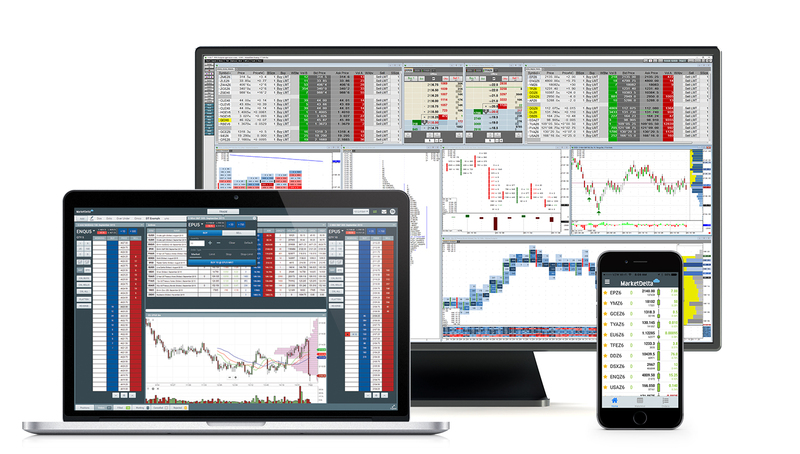 MD Desktop subscribers also get FREE access to MarketDelta Cloud (web trader) and MarketDelta Mobile (phone / tablet trader). Cloud and Mobile offer you convenience and mobility not found with other desktop trading solutions.